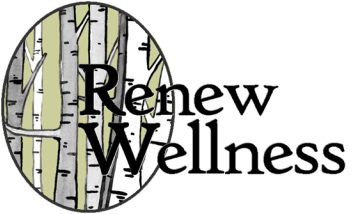 Erin is a licensed independent social worker who strongly believes in the connection between mind and body in working towards positive change with children, adolescents, adults, and families. 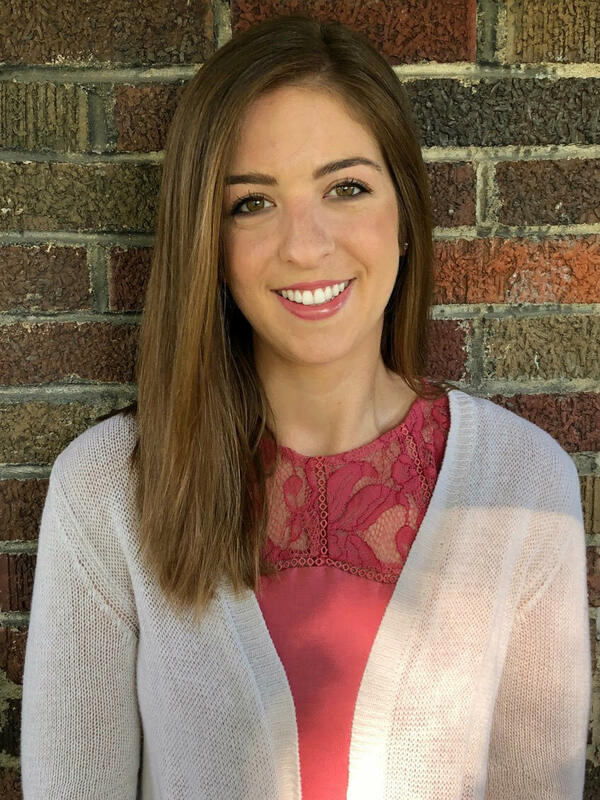 Erin earned her Master’s in Social Work through The Ohio State University and her bachelor’s degree in psychology through The University of Michigan. She recognizes that no single therapeutic approach is right for everyone and is trained in several evidence-based models including cognitive behavioral therapy (CBT), trauma-focused CBT, motivational interviewing, and mindfulness. She works with individuals struggling with anxiety, depression, self-esteem, anger, and stress management. Erin also has training in parent-focused behavior management to address behavioral concerns in children and adolescents with disruptive behaviors and ADHD. As a therapist, Erin uses a strengths-based approach to help her clients recognize the tools they already have to reach their goals. She strives to empower those she works with to find joy and purpose in their lives.